They’re some of the toughest guys in the industry, working in the harshest weather conditions. 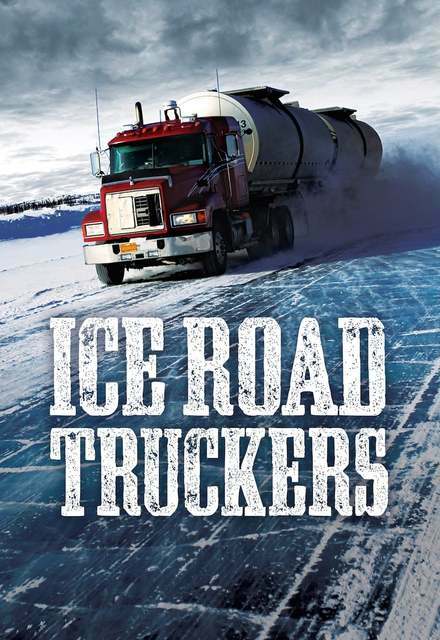 Ice Road Truckers was the first reality TV series shot in NWT. The series premiered in 2007 and pulled in 3.4 million viewers, making it the most-watched original telecast in the History Channel’s 12-year history at the time.